Welcome To Otome Game October! Hello, fellow readers! Sorry for my period of absence; between my university classes, my jobs and other obligations, I’ve been terribly busy. I’m glad to be back and writing about fun things, so please stay tuned for more goodness coming your way! To start off, I’ve made a survey for fans to answer, so we can see people’s insights on otome games. The answers I’ve gotten so far have been really interesting, so I hope you enjoy reading them as much as I did! To kick off Otome Game October, we have my good friend Emi answering my survey. Let’s see what she has to say! 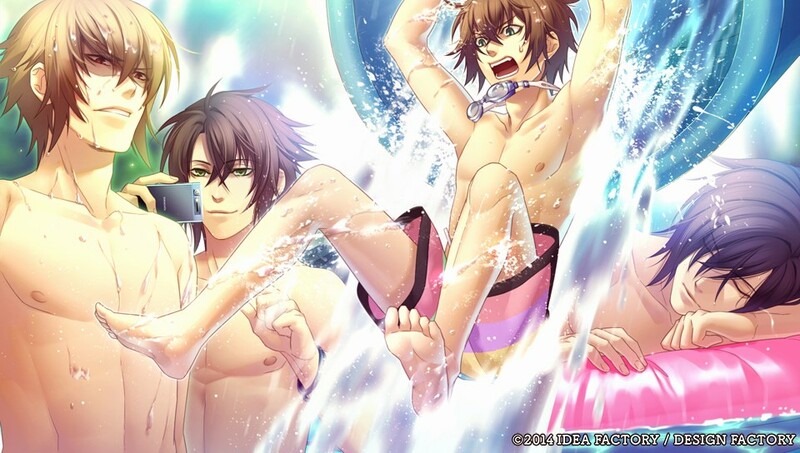 How did you first hear about otome games? Oddly enough, via Google Play with the “Shall we Date?” game series. If I remember correctly, I was absolutely addicted to one revolving around ninjas during a month when my depression hit mega hard and the whole romancey atmosphere with fun back stories just made me seek out others similar. The guy in the middle looks promising! What was your very first otome game? What drew you to that particular title, other than perhaps it being the only one available at the time? 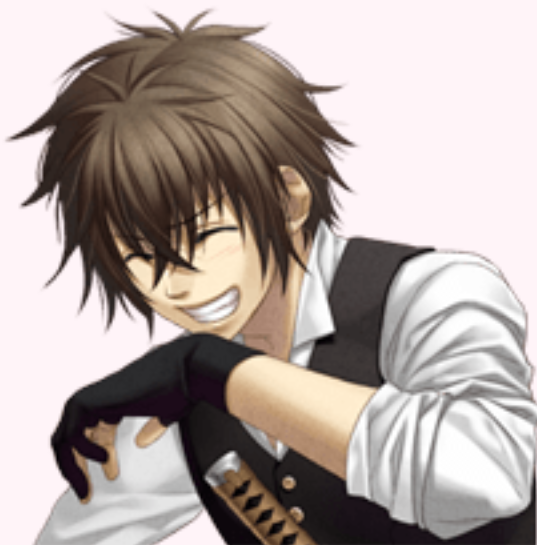 First proper title was Hakuouki: Memories of the Shinsengumi on 3DS or maybe Sweet Fuse on PSP. I think it may have been Sweet Fuse actually? 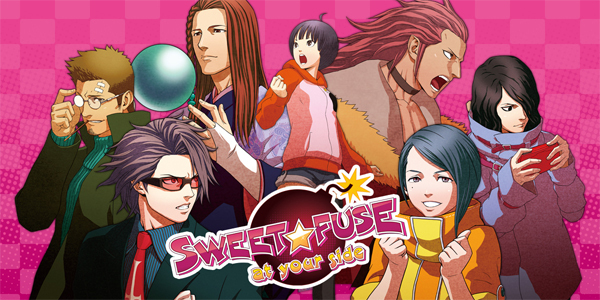 Let’s say it was Sweet Fuse, as I’m pretty sure I played both around the same time actually but for some reason Sweet Fuse sticks in my mind. It was on sale and honestly the whole gimmick of being Inafune’s niece was quite hilarious and I just HAD to buy it. Also, cuties. A game not to be missed! I mean, the MC is Inafune’s NIECE. If that doesn’t get you curious, I don’t know what will! 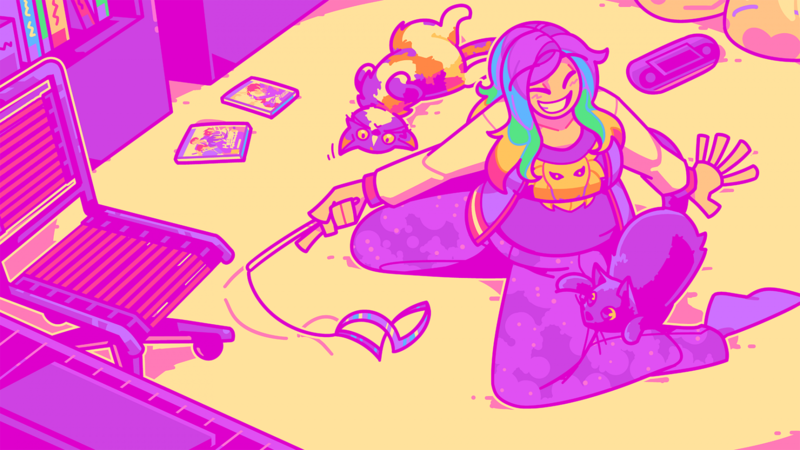 After your first otome game, how did you go about finding out about other games to try out? I’m pretty sure I honestly just started googling for recommended otome games, some I still haven’t managed to track down due to being Japanese exclusive releases for PC. 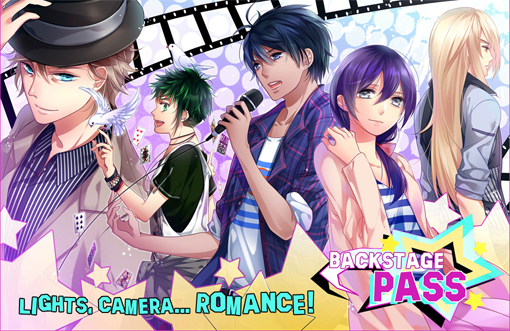 If we’re including Western released otome stylized games, I ended up playing RE:Alistair++ pretty quickly and then putting money down for the beta of Backstage Pass on PC (which, by the way, is fabulous!). I haven’t personally played this one…I should give it a try! Are you part of any fan communities dedicated to otome games or do you have friends you share your otome game interests with? What are the communities like? 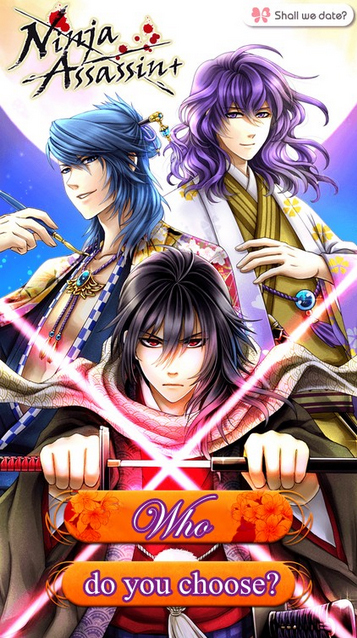 What are your thoughts on mobile (phones/tablets) otome games? Great, as long as you either have the choice of buying a complete route after a trial chapter/tease. If in the case of freemium, I like them not to be too game breaking/charging micro transactions otherwise I lose interest fast. I don’t want to have to spend a lot of time when it comes to freemium games but if they offer buying complete routes then I’ll take that option so I can play in short, sharp bursts rather than racking up log in bonuses! Do you buy otome game goods (charms, plush, figures, etc.)? What types of goods do you like the most? Plushies, keyrings and figures~! 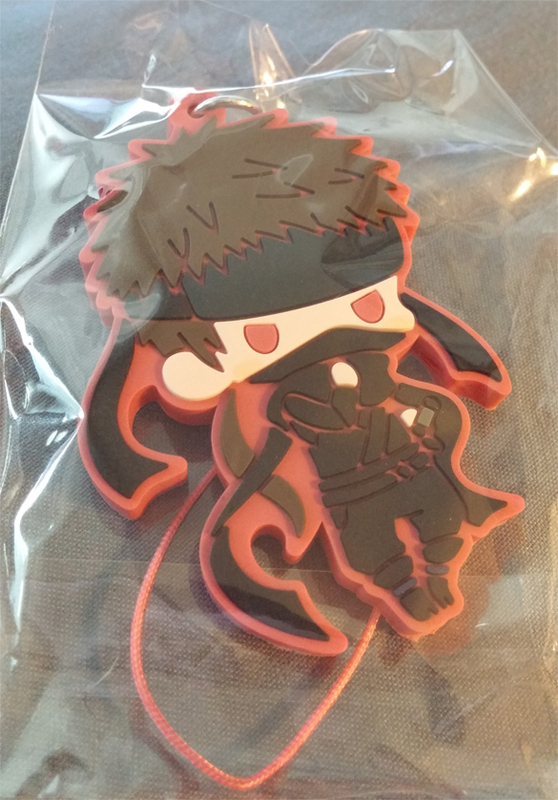 If you’d have asked me a few weeks ago, I’d have likely replied plushies or scaled figures but now I’ve honestly shifted my preferences to cute keyrings or mini figures which don’t take up too much space. I love keyrings, I currently have an adorable Yamazaki chilling out on my messenger bag besides my lovely Aigis and they’re so cute. What are your thoughts on how otome games have been localized? Is there anything you would improve? Honestly, I don’t have too much of an opinion on how they’ve been localized. The one thing I have to say is that I love the goofy trophy names for the PS3 localization of Hakuouki and if more PS3/PS4/Vita compatible titles come out that I hope they too have fun trophy titles as I will never forget unlocking “On my Toudou list” and “Ronin in the streets, Samurai in the sheets” as I laughed so hard I cried a little. Helped remove the sadness which I usually get when completing a route! I also loved the hilarious trophy names! I wonder if Aksys will do more trophy puns in their other otoge localisations. Which otome game that’s being localized this year are you looking forward to the most? Looking forward to this game too! 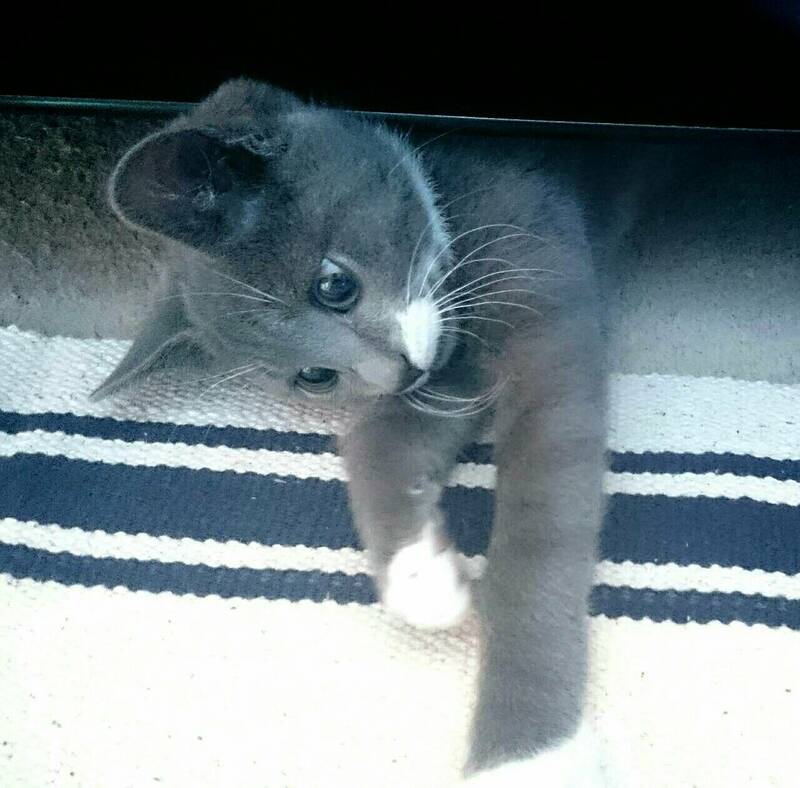 Emi’s cat, Peeko. Isn’t he ADORABLE?! Which otome game would you want localized? HAKUOUKI SWEET SCHOOL LIFE. I could so write a lot about how we, the western otome audience, need this game but honestly I’m a selfish being and just want Yamazaki. 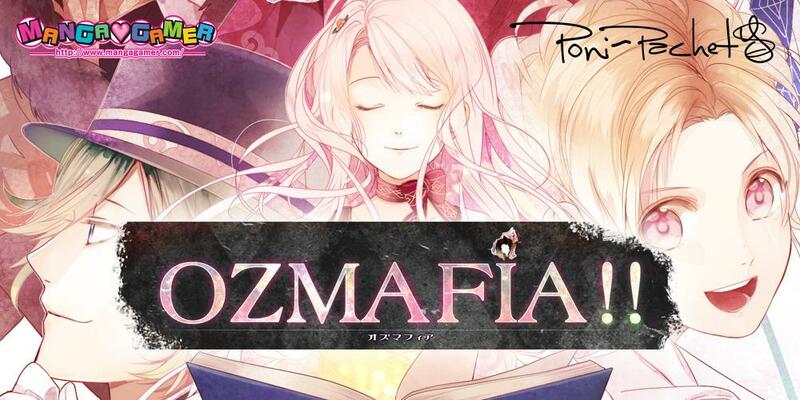 I’M WITH YOU; OTOMATE WORLD OR AKSYS, PLS LOCALIZE THIS GAME!! I mean…just look at this screenshot. What is your favorite otome game title? Why? I should say Sweet Fuse since it got me “properly” into the genre but in all honesty? Hakuouki. I mean, aside from chasing cats around compounds… it just kinda clicked with me. There are so many archetypical characters with their own endearing personalities, especially Toudou. I’m not afraid to admit that I’m extremely biased. Toudou reminds me an awful lot of my partner Martin, so it’s kinda sacrilegious for me to NOT love Hakuouki. The following blog entry coming up this week will be quite special, since it’ll have my very first raffle. The prizes are pretty good, so please look forward to it! ← Witch boy Magical piece Kickstarter Page Is Now Open! Whooo! Great post! I hope we start getting more fans and more games now that Norn9 and Code Realize are coming out. YES!!!!! Do you think they believe there’s a market here since we’ve suddenly gotten so many otome games this year? I really hope they do. Talk and excitement about otome games online by fans have increased a lot too, so I’m sure they’ve noticed that. I really hope so! XD Even Hatoful Boyfriend got a Vita port lol! That has to mean something! OMG YES! XD I;m so excited it’s crazy lol. I hope the Vita gets more attention too. I’m not a big fan of mobile games or steam. I don’t mind mobile or Steam games, but I’d just rather have a physical copy of the game to actually put in my collection. There’s nothing really special about owning a game digitally, imo. If IFI brings over more otome games, I do wish they’d consider doing physical games. :< They did say that they're listening to suggestions, so I'mma be as vocal as I can! Omg yes! If they bring over Beast Master, that BETTER be a physical copy. Besides, memory cards as suuuuuuuper expensive!